• Inauguration Preview, a look at preparations underway to welcome the hundreds of thousands expected to watch the inauguration and parade. • Poet Robert Blanco will be just the 5th inaugural poet in the nation’s history. Jeffrey Brown speaks with him about what it is like to be the first Latino, first openly gay and the youngest poet chosen to read his work at a presidential inauguration. 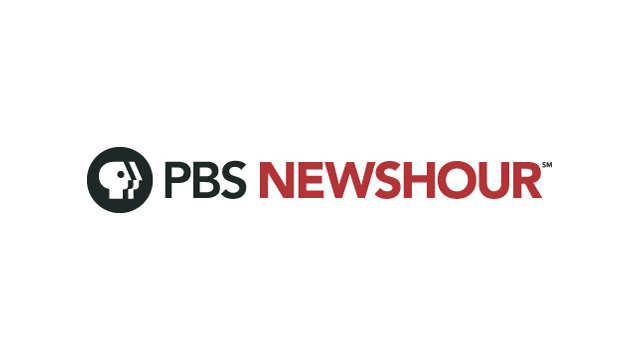 • Youth Perspectives on Presidential Politics, student journalists, participants in PBS Student Reporting Labs in high schools across the country gather their peers thoughts on presidential politics.